How can I get to know more about the church and how can I connect? 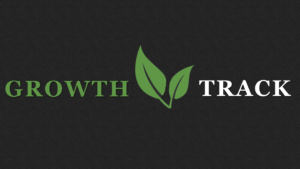 Growth Track is a one night course designed to provide you with an overview of the church, its beliefs and its ministries. It is designed to give you a deeper understanding and share with you how you can plug in and get connected. At Covenant Fellowship, we believe God has uniquely equipped everyone with gifts and talents and growth track classes help you discover how you can use those gifts to bless others. Registration is required. Growth Track meets on the first Tuesday of each month at 6:30 p.m. To confirm your attendance please email Jan Ellis at bookwormwv@gmail.com one week prior to the course. There is no cost for the class or materials.